U.S. Navy VP-16 has just begun the first deployment with the new Boeing P-8A Poseidon maritime patrol and anti-submarine warfare (ASW) aircraft. 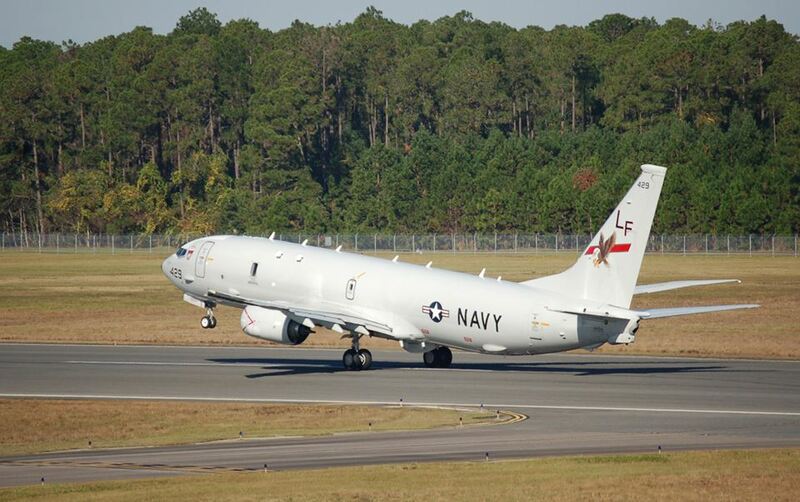 The first aircraft departed from Naval Air Station Jacksonville, Florida, on Nov. 29. Destination, Kadena, Okinawa, one the largest U.S. airbases in the Asia-Pacific region, located about 400 chilometers East of the disputed Senkaku islands (Diaoyu for China). The deployment was planned months ago and officially announced on Oct. 3, when US Secretary of State John Kerry, Defense Secretary Chuck Hagel, Japanese Minister for Foreign Affairs Fumio Kishida and Minister of Defense Itsunori Onodera, agreed to base two US Marine Corps MV-22 Osprey squadrons in Okinawa, as well as detach US Navy P-8 maritime patrol aircraft beginning in December. 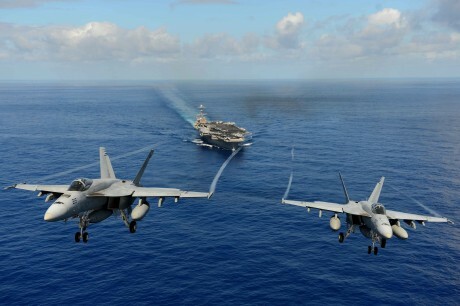 However, the situation in the region, with the growing tensions following the establishment of a Chinese Air Defense Identification Zone (ADIZ) and an incresing amount of aircraft and warships operating around the disputed islands, give a different meaning to the first deployment of the Poseidon, a derivative of the Boeing 737, capable to carry the Mk-54 airborne torpedo and the Harpoon anti-ship missile, and to perform ASW (Anti-Submarine Warfare) missions as well as ISR (Intelligence Surveillance and Reconnaissance) tasks. 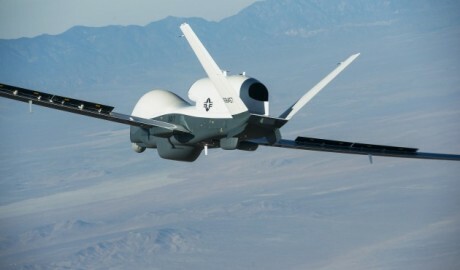 Poseidons belonging to the VP-16 War Eagles squadron will not only keep an eye on Chinese submarines or perform intelligence missions, but will probably assist rescue efforts in the Philippines, supporting Operation Damayan.